Reading Hydro members and friends are all invited to a private guided view of the excellent All of a Twist Exhibition on the evening of 7th September 2017. It’ll be a great chance to learn more about the technological options of Reading Hydro, and to discover a wide variety of scientific and historical aspects of the Thames. Afterwards we can go for a drink and even a meal at the Bell and Dragon next door. 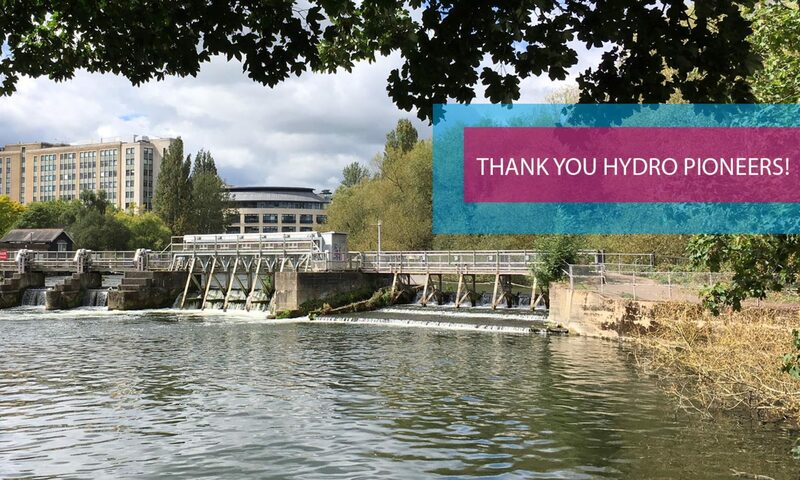 If you are not already a member of Reading Hydro, simply turn up and we can sign you up.